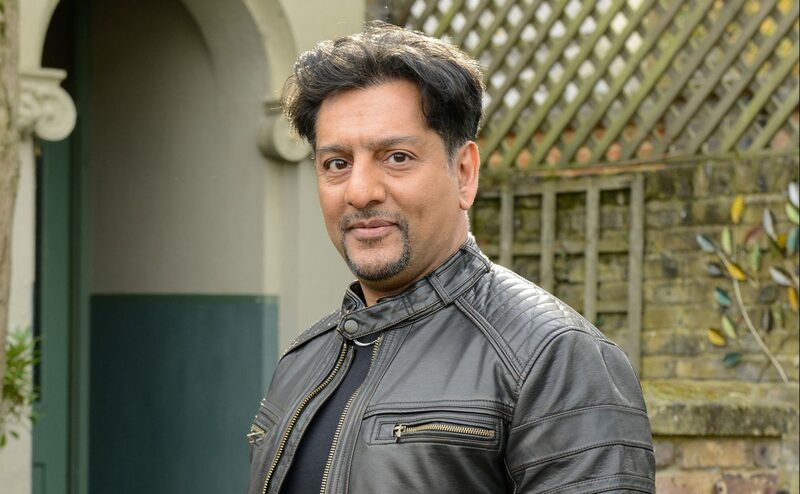 Nitin Ganatra has hit out at EastEnders for being 'too white', according to a report. 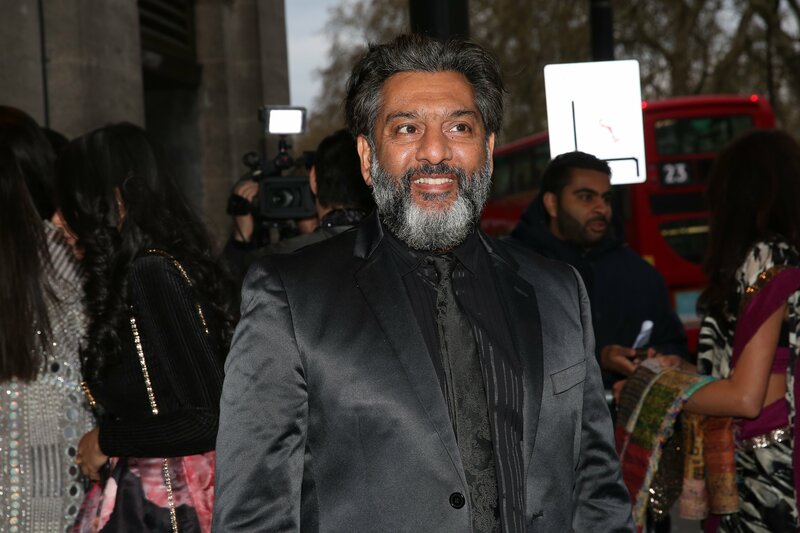 The actor, 51, left his role as Masood Ahmed in the BBC soap earlier this year after a one-year comeback to help launch an extended family on the show. But he has now said it is not enough and the show will never be diverse enough to reflect multicultural Britain. 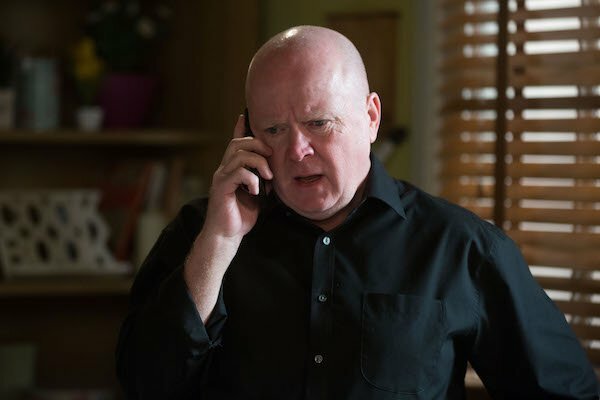 According to the Express, he told the Asian Awards: "EastEnders is never diverse enough. I don't know if that will ever change. "The problem comes when they're saying, 'We need an Asian family.' That is always going to go wrong." 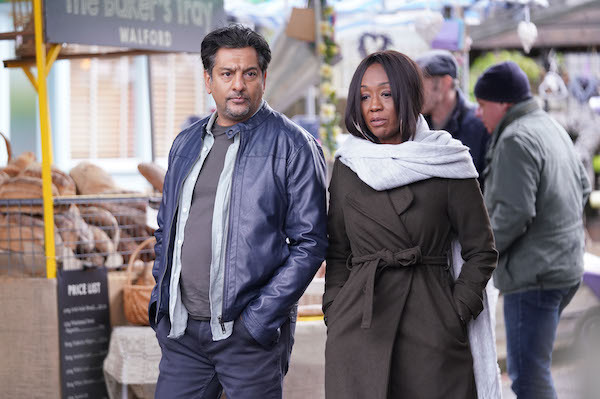 Despite British soaps acting as a microcosm of all of British life, Nitin said that because EastEnders is set in East London, then there should be a lot more diversity in race. 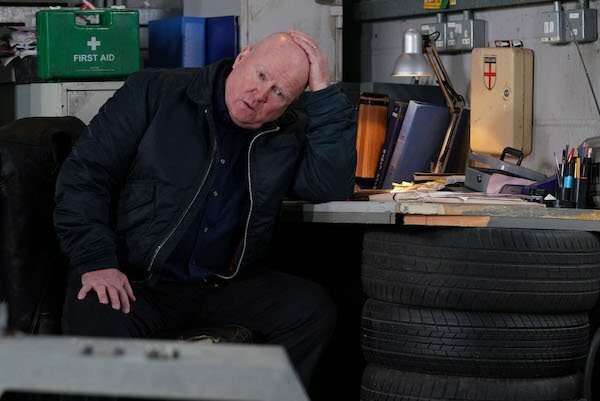 EastEnders is never diverse enough. I don't know if that will ever change. "If you're going to do something in a village somewhere in Surrey, then I get it," he added. "But if you go to east London, there is a big Asian community and big Afro-Caribbean community and Polish and Jewish." He added: "When it's a show that you dip in and out of, you've got to be able to immediately relate to it. That's why it has to be diverse." Nitin was full of praise for the soap when he announced his exit in January after revealing he had returned to set up the new Asian family. 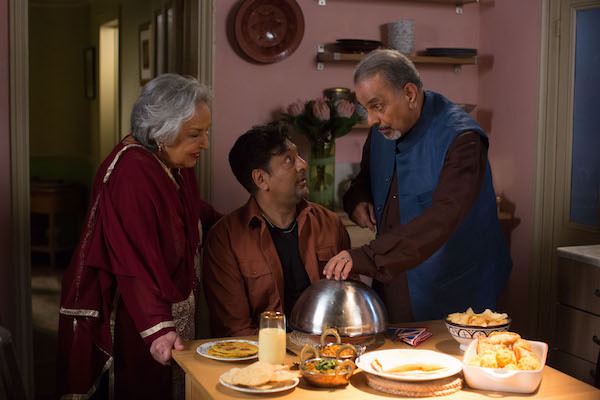 In a statement, he said: "When I was asked to return to EastEnders, it was always with the intention of helping set up new Asian characters that continue the Masood family adventures. 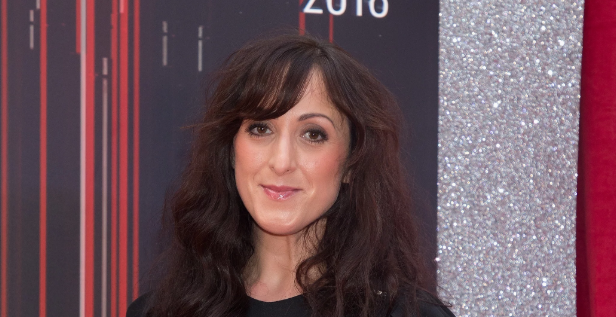 "I will of course miss EastEnders and the wonderful people that work tirelessly to bring audiences dramatic, funny and compelling stories." Do you agree with Nitin's comments about diversity? Leave us a comment on our Facebook page @EntertainmentDailyFix and let us know what you think!